Here we are again with the second part of our interview with Takahiro Sato, CEO of Gerbera design Inc. and KUDEN. If you haven’t read the first part yet, click here to read it! Without further ado, let’s move on into the rest of what Takahiro Sato shared with us. ーー I believe that there are difficulties to overcome when it comes to growing a global presence. Can you tell us about them? I think that what’s important to achieve international success in this era of information overload is to come out with a vision that is based on the brand’s world view, values, and its reason for being. This is vital for the brand to turn customers who share its values into its fans. What’s crucial in this is to focus on ‘universal values’ which transcend differences that countries and cultures may have between each other. I feel that this is no longer an era where we should aim to become a big business that mass produces and aims to be loved by the masses. I believe that what’s essential to expanding my business overseas is to be something that will be loved by people who shares our values for a long time in the years to come. I think that consumers these days seek transparency. I’ve had long years of experience in the advertising and design for a games and toys maker, and I’ve felt the change in the role of advertising and design that came with the change in consumers. To me, the original purpose of advertising and design was to be a ‘means of communication’ that informs consumers about the essence of target thing or service but in this era of high economic growth, consumption itself is king. In these past few years, the trend for advertising is to create what is considered as good, consumable advertising with fanciful packaging that has to be further emphasised with words and visuals on top of the original goods or services. However, I think it can be said that this has already become a dated way of thinking. Is the price appropriate? Is the quality as advertised? Is this something I need? Is the way the product is presented or provided true? I believe that questions like these are what consumers in this era ask and this is what they have come to value and consider as important. This is an era when all information is readily available on the internet. It can be said that people living in this modern era are constantly showered with information which they get almost immediately, be rich content from videos and photos, or simulations in VR and AR. Simply coming into contact with a large amount of information can make a person feel as if they know everything, but that doesn’t satisfy a person’s innate desire to be emotionally moved by things. There is a phrase in Zen ideology that says “spiritual enlightenment only comes through personal experience”. Here, I would like to quote Takuan Sōhō, a major figure in the Rinzai school of Zen Buddhism who was featured in the manga Vagabond, written and illustrated by Takehiko Inoue who is best known for the manga series Slam Dunk. Takuan Sōhō spoke of the importance of personal experiences metaphorically, saying, “You won’t actually become wet even if you explain what water is, neither will you actually turn hot even if you explain what fire is. It is the same as being unable to properly understand what they are unless you touch real water or actual fire. It is the same as how talking about food will not make hunger go away”. Already, there is a trend where people are seeking real experiences. I feel that aside from information, people have begun to seek value and consumption of ‘experiences’. Going forward, I expect that things will be further bi-polarised and the affluent will increasingly seek not virtual reality but instead real life experiences, and it is with this desire in mind that I started my business. All in all, these are the 3 points that I consider while growing our global presence. ーー Do you personally think that Japan is attractive to Westerners? I can’t give a sweeping statement, but in my opinion, it is a ‘yes’. It can be said that Japan is a country that Westerners who have an interest in or are in the profession of food, architecture, traditional crafts, and arts would want to visit at least once in their lives. Nikko, the place where I was born is also one of the bases of KUDEN, is a place with numerous local shrines being recognised as World Heritage Sites and three of our most significant buildings are Futarasan Shrine, Toshogu Shrine, and Rinnoji Temple. With a large land area of 51 hectares in assets and an additional 373 hectares of Buffer Zone. 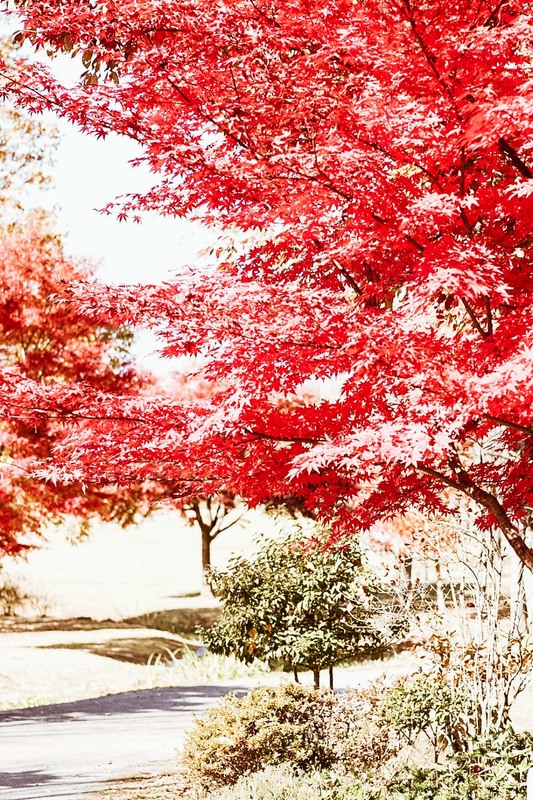 Nikko is a place where people’s faith comes together with the majesty of nature. On Mt. Futarasan (Mt. Nantaisan) is Futarasan Shrine which was built to worship the various mountain gods, while Mt. Nikko Rinnoji Temple is a place that has more than 1200 years of history, and Nikko Tosho-gu Shrine itself is a magnificent masterpiece built by genius artists and architects of 17th century Edo. Chuzenji Lake in Okunikko is a place where many embassy villas and houses belonging to different countries are located. People used to often gather in Nikko in the past for summits and yacht races, and it could be said that the nature of this locality has always been ‘international’. Even now, the Italian Embassy House Memorial Park, a wonderful building that symbolises the fusion of Italy and Japan, still remains. Perhaps one day, I’ll hold a KUDEN fashion show there. 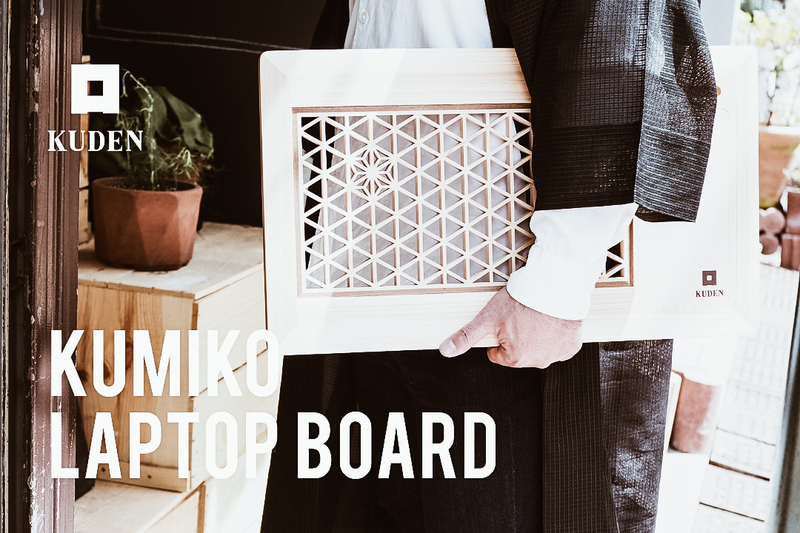 Speaking of craftsmanship, when I first established KUDEN, I teamed up with artisans who are skilled in ‘Kumiko’, a technique used to create intricate, wooden, functional artwork, to design a project called ‘KUMIKO Laptop Board’. This was KUDEN’s very first product, but because it was something that had to be hand made, one by one, by elderly craftsmen, it was very time consuming to make and cost a lot to produce, resulting in it not selling well. 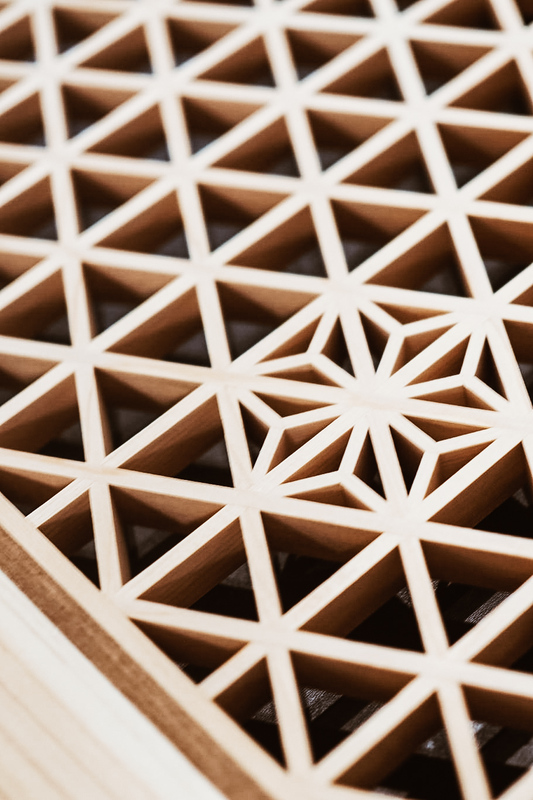 However, this project resulted in me getting interviewed by various media outlets and even gaining attention on Reddit where people thought that the Japanese craftsmen’s handiwork was so fine and elaborate that it could have only been done with a laser cutter. They couldn’t believe that it was all made by hand. This led me to believe that if someone likes architecture and craftsmanship, they are also bound to be interested in this country called Japan. I also believe that there are a lot of people who are familiar with Japanese games and animation. One other base of KUDEN’s is Tokyo’s Kichijoji. Here, the Ghibli Museum is located near to Inokashira Park. As someone who once created games and was in charge of game advertising in a game-making company, this is something that I feel deeply about. I do hope that people will come to Japan and get a taste of Japanese games, manga, animation, and other areas of local pop culture for themselves. Another one of Japan’s charms is the rich variety of “food”. The skills exhibited by Japanese chefs with their sushi, tempura, and other cooking skills, along with the craftsmen who support them with the forging of cooking utensils for them like knives, are not to be missed. The people are kind. But I guess most of them can only speak Japanese. Despite that, I believe that if you muster up the courage to try and communicate with them, you’ll come to find that there are a lot of kind people around you. 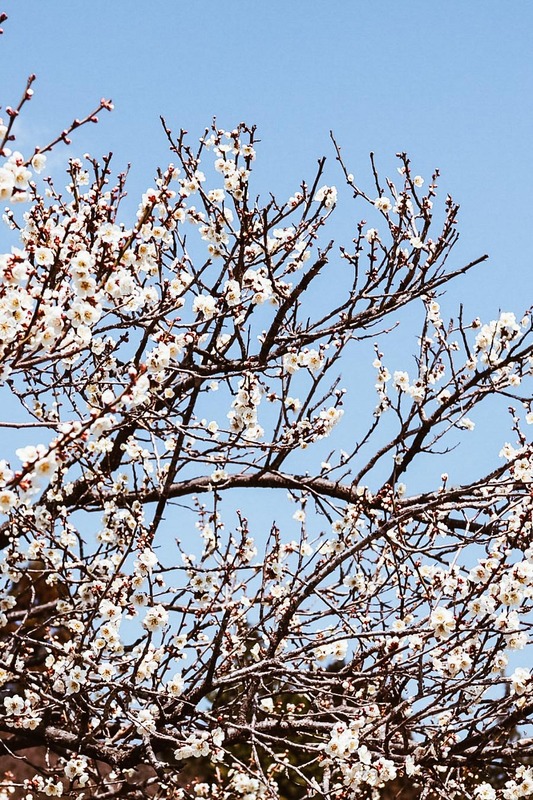 Japan’s nature changes its expression from season to season. I do hope that you will try to visit us at least once. ーー On the other hand, what do you think of Italy as a market? Both Italy and Japan are countries who each have strong national brands. Japanese do have a preference for things “Made in Italy” too because the impression that we have of Italy is that things with such a label are those that are of as high quality as those labelled with “Made in Japan”. Personally, I feel that Italy and Japan actually have a lot in common. The people of both countries value craftsmanship, and love food and arts as well. There was a period of time when I was unable to consider or call myself a ‘designer’, and during that time, I borrowed the word ‘progettista’ from Italian and gave myself that title. The Italian way of making things has always been one that felt appropriate to me. I am presently designing leather sandals under the motif of Japanese style, and I could not be happier if I would be able to use ‘Made in Italy’ leather for this. I have a dream of one day opening up KUDEN haute couture boutique in Milan and have customers make clothes out of fabrics that they pick out. I would be truly honoured more and more people in fashionable Italy wore my clothes. ーー Going back to KUDEN, what are your future plans and goals? 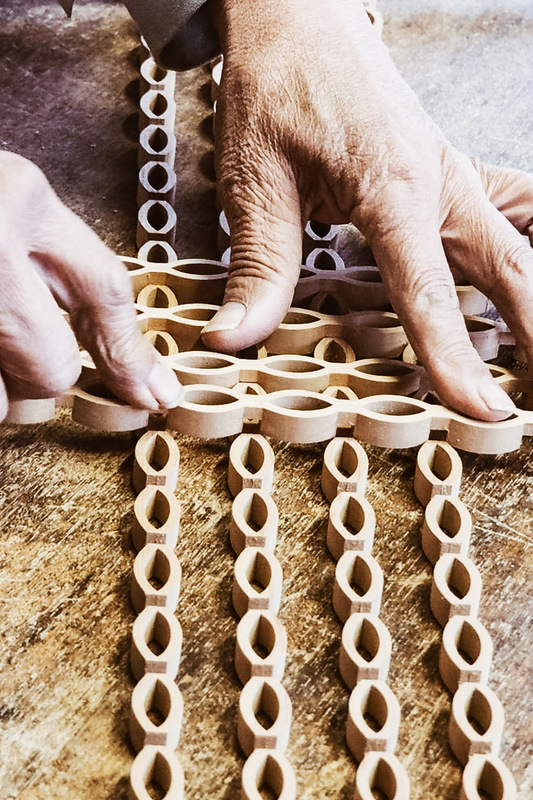 KUDEN aims to become a project that ties the employment of people with disabilities with artisan professions, like those in garment production or woodworking, through an “Apparel Brand + Employment of The Disabled” model. The final composition of the company will include the following components: KUDEN Apparel Brand, design office, garment and woodwork production, distribution hub to overseas, and company dormitory where people with disabilities can live in. To reach this future goal of ours, I am now focused on expanding KUDEN by TAKAHIRO SATO overseas. My beloved son is the reason why I am to be “a manager that highly values people”. As mentioned before, I have once ended up neglecting my health by working too hard and as a result folded my company. I was a no-good businessman who caused trouble for my staff and my customers and ended up being separated from my beloved family back then. 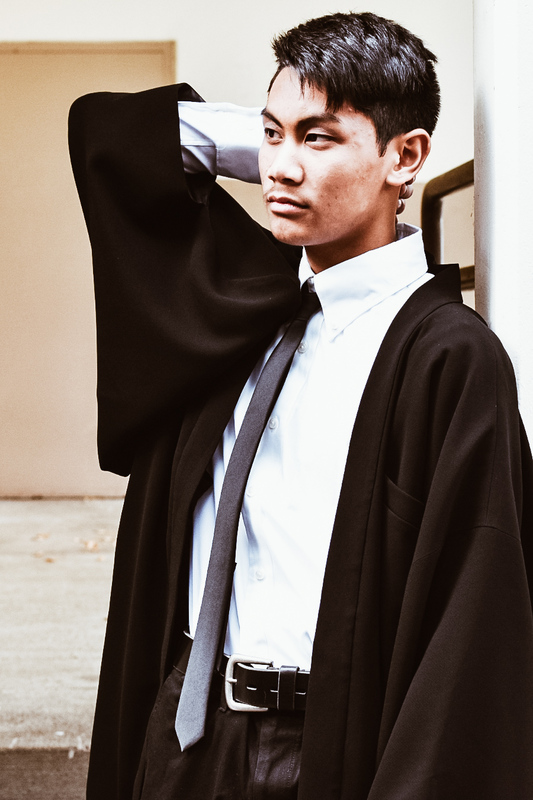 Despite all of that, to support my son’s future, I restarted my journey as an entrepreneur and now I also continue on for the sake of the staff of Gerbera Design who lent me the strength to hold on to this dream. As someone who has had such an experience, there are a few things that I keep in mind as I take on this challenge again. The first point is the creation of an operating foundation that doesn’t rely on things like grants or handouts. The second point is to create a foundation that will not be influenced by the economies of the foreign currencies that we trade in. These two points are measures that will aid enhance the going concern of the company. These came to mind because when I was with the major toy-making company, there was a time when I was involved with the employment of people with disabilities there, and I’ve gone through the painful experience of closing offices and dismissing people because of company policy changes. At the same time, considering Japan’s declining population numbers and the recessive economy, relying on Japan’s tax money and the domestic economy to run a business will probably bankrupt it too. The third point is the desire to nurture not only disabled persons but also youths who wish to support them and such endeavours. This is largely out of my personal ego. I cannot raise my adorable son with him close to me, but I dream of being able to work together with him in future. My son, Takeru is only 8. Even if I pass away, his life will go on. I do all this to minimise the possibility of the company collapsing or its direction changing after I pass, as my son can only receive support from someone or the country. As such, while I am still around, I’ll foot taxes for him and help the younger generation, and then entrust them with things after I am gone. The fourth point is the desire to increase the number of work options for the disabled as much as possible so that they can do what they enjoy doing. During my involvement in recruiting disabled persons, I had the opportunity to observe things and saw them baking bread, folding clothes in the backyard, cleaning up, and so on. I came to realise that there is work that they can do, and now, instead of having my son and other children like him only think about how cool designers, programmers, craftsmen, and other professionals are, I want to let them cherish their aspirations and give them the chance to be in any profession they want. From primary industries like forestry and agriculture, craftsmanship and design, and finally to overseas sales. We are small, but we are in the midst of building a well-rounded business. In terms of craftsmanship, we have already introduced the employment of disabled persons to my friends who are artisans who are experiencing a lack of successors. KUDEN is expanding overseas to support this and I intend to persevere and spend the rest of my life working to create a place where my son and other children like him can work with joy. ーー We do hope that you will be able to fulfil your dreams and achieve your goals too. Lastly, please leave a comment for our readers. KUDEN has a dream. 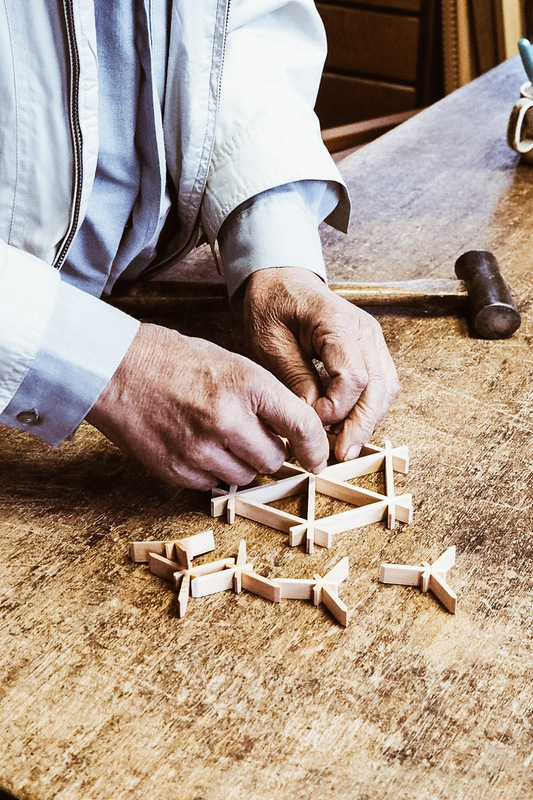 In the pursuit of the happiness of our staff, our customers, and our stakeholders, we continue to work on creating jobs by connecting disabled persons with craftsmen through design. We bring designs that can be loved for more than 10 years into the world to change it, and we work hard towards becoming a brand that will be loved for a hundred years. 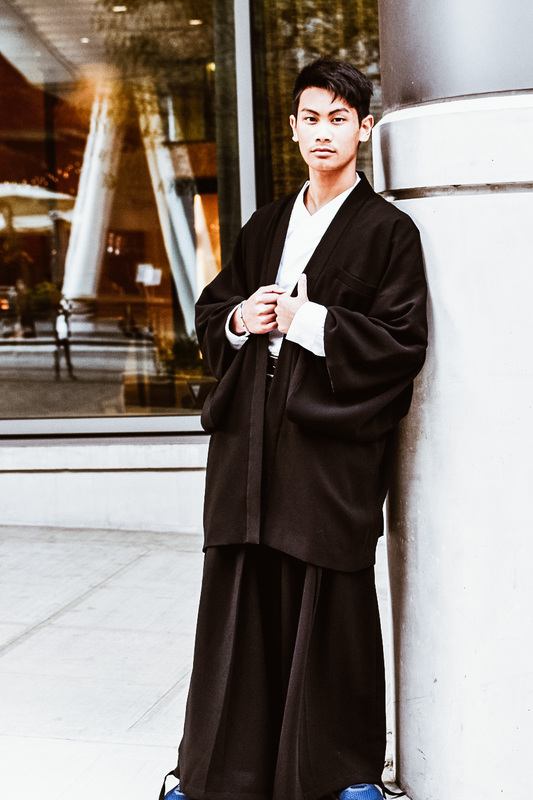 All the effort that we have put in resulted in our first line of clothes which we want modern day Samurai to wear. To me, “wearing” clothes is like putting on a second skin to me. 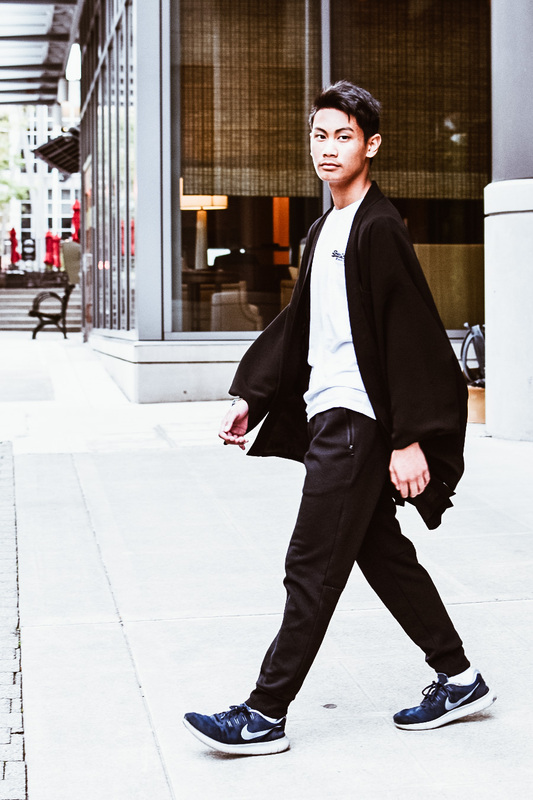 Clothes symbolise the era in which its wearer lives in and they are like an expression of a person “wearing” their values, desires, and hopes for the future. In this era that we live in, things come and go very quickly. In my daily struggles as a businessman and a designer and a father as well, there are times when I succumb under the workload and the pressure and start to feel disheartened. There are also times when I lose sight of my path and my values too. Doesn’t everyone feel that way sometimes? In such moments, wearing these clothes, we’ll straighten our backs and harbouring the spirit of the Samurai with dignified appearances, rise up motivated with the resolution to keep the faith and follow through with all our hearts. I wanted these clothes to be outfits that can express this version of you and me to the people around us, and thus I named them ‘Samurai’. Be it in Japanese animation, manga, or historical films, I’m sure that everyone has seen them at least once before; Samurai who live life by staying firm to their convictions. You will become a modern-day Samurai. 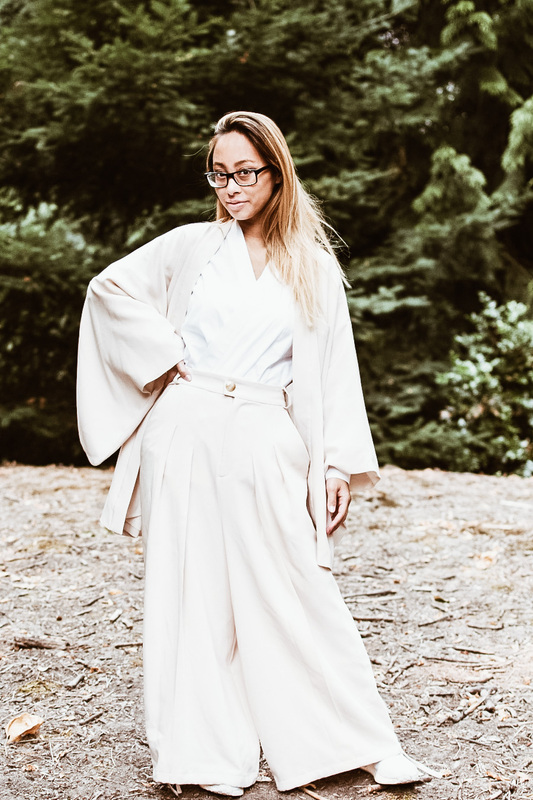 We present to you the Samurai Mode Jacket, a piece of clothing that expresses your self like a second skin, that can be worn casually on normal days or for formal occasions and even in important business settings. This was designed with the hope that it will be clothing that is desirable to people of all ages, genders, and nationalities around the world who want to live by standing fast to their values and beliefs, who are working hard for their loved ones in this busy, fast-paced world. I believe that when you wear it, you will be able to feel the power in the design of these clothes. Going forward, I intend to continue designing and producing clothes that bring joy to everyone with this conviction. We may be a small brand, but I will keep fighting with the Samurai spirit. And that was our intimate interview with CEO Takahiro Sato! Having read it, how do you feel? What do you think? Do share your comments with us on our Facebook page! Also, before you go, do know that the Samurai Mode Jacket mentioned in the interview is now available in their online store alongside their newly released Samurai Mode Shirt! They do also offer gorgeous vintage Kimono and Haori in their store, so do make sure you check it out! You never know what you may find!